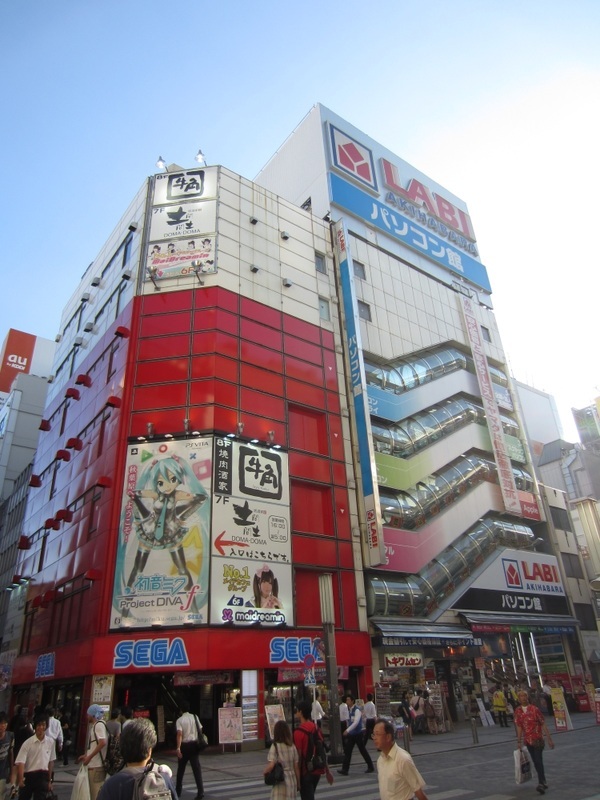 Anime & Manga - You Should Visit Japan! You've probably already seen Danny Choo's excellent website. If you haven't, how on Earth did you end up here first?!? 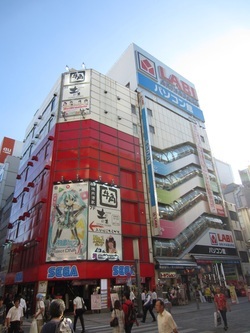 Check out our Akihabara photos on our Google+ page and get your geek on!